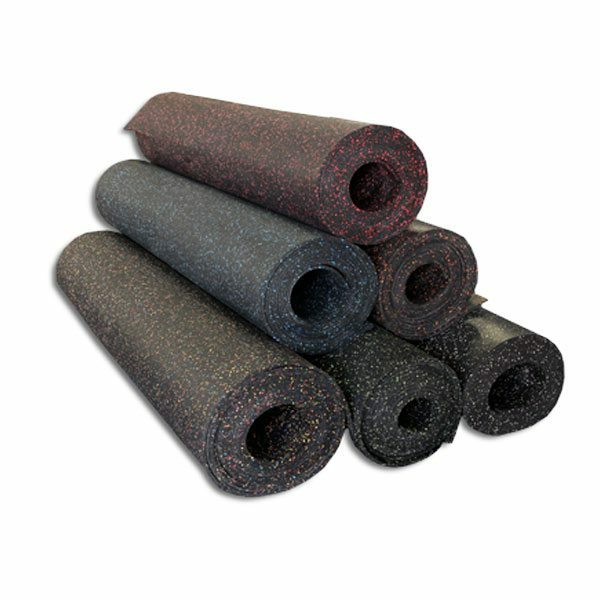 US Rubber makes high quality flooring for commercial floor and fitness use Their flooring products are made primarily from recycled rubber tires and are used worldwide. If your commercial facility is in need of rubber flooring for fitness use then look no further than Commercial Fitness Superstore. We understand that our customers deserve only the highest quality products for their fitness needs.